This entry was posted on Thursday, September 27th, 2018 at 12:51 pm	and is filed under Ear Surgery. Both comments and pings are currently closed. How frequently do you hear from your child that other kids call them “Dumbo” because their ears are very protruding? Occasionally, we are born with projecting ears that cause social embarrassment and a lack of self confidence. There is usually no other congenital anomalies associated with this condition. Unfortunately, there are no medicines to correct this problem. The surgery, otoplasty, is required to pin the ears back and can be performed on kids and adults. As a ear surgeon specialist, I have corrected hundreds of these prominent ears. This surgery corrects the problem and allows the individual to live with normal appearing ears. Patients are extremely pleased with this minor surgical procedure. This entry was posted on Saturday, January 26th, 2013 at 4:34 pm	and is filed under Ear Surgery. It is quite common for people to be born with congenital deformities of the ears. One of the most common birth deformities that we are born with are prominent ears. This gives the appearance of a Dumbo like appearance with marked protrusion of the ears from the side of the head. 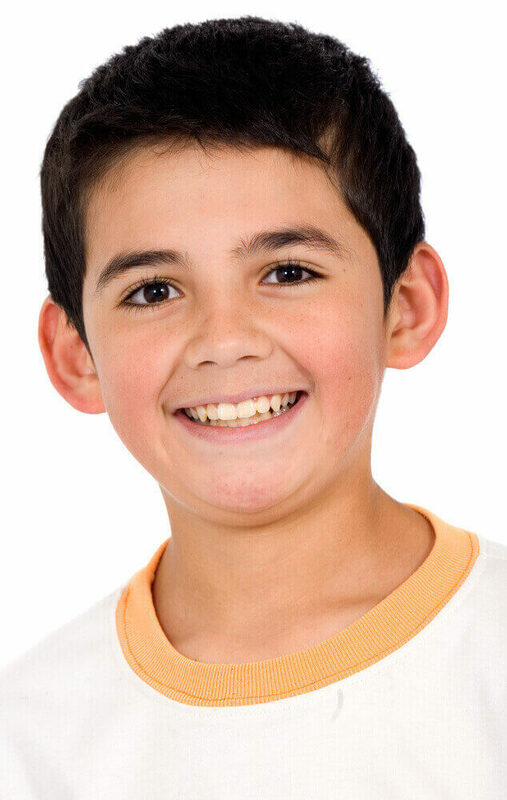 It is not uncommon for children to be teased because of these prominent ears. Women who continue to have these prominent ears cover their ears not commonly with their long hair and are very hesitant to wear their hair up. In order to correct this problem, surgery is required. In this procedure, incisions are made behind the ear and the excess cartilage is either removed or bent backwards. The scar is essentially invisible. The surgery is approximately 1 1/2 hours and the person needs to know that there will be bruising and swelling of the ears for 2-3 weeks. The patient must wear sterile protection of the ears for on week. It is generally recommended that the individual take one week off work. Patients are extremely pleased with the results of this procedure. The woman is able to wear her hair up and the male individual is not self-conscious about these very prominent ears. This entry was posted on Thursday, December 11th, 2008 at 10:40 am	and is filed under Ear Surgery.